March 22, 2014 Jason Isbell played to a sold out crowd at the beautiful Cox Capital Theater in Macon, Georgia. 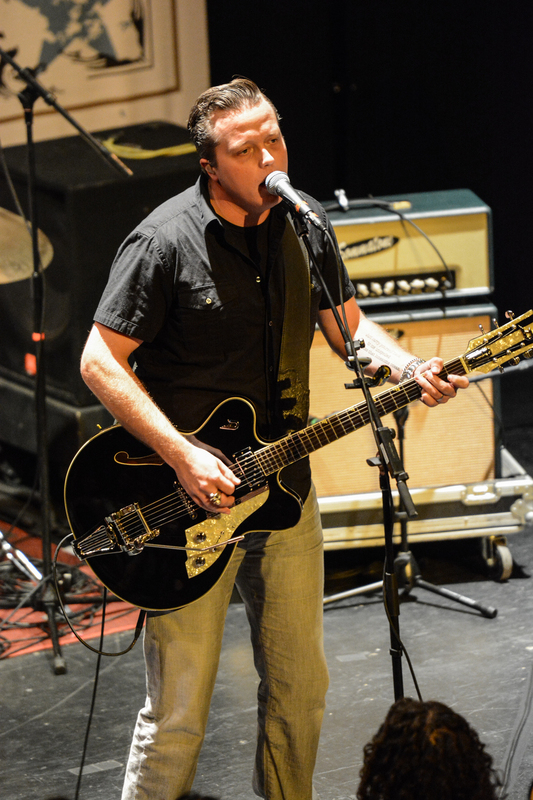 Cory Brannen opened up the show. 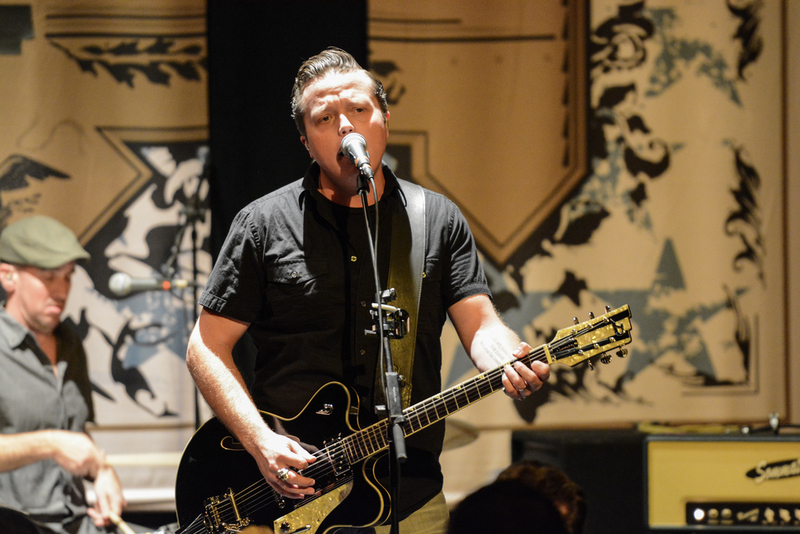 Be sure to see Jason Isbell when he returns to Atlanta at the Shaky Knees Festival May 9-11.